ROCKFORD, Ill. (WLS) -- The FBI says it has positively matched DNA collected from a missing Rockford boy with that of a dismembered toddler found in a Chicago lagoon in September. 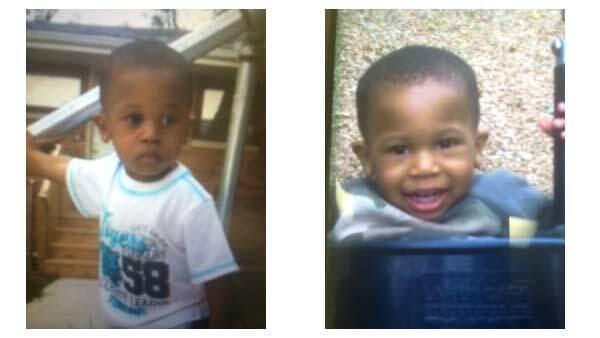 Kyrian Knox, 2, was reported missing more than two months ago. His mother said he was staying with a family friend in Rockford while she moved from Iowa to Chicago. Investigators collected DNA from the parents of missing children after discovering the head, hands and feet of a child in the Garfield Park lagoon in early September. Chicago police said they notified Knox's family of the results Tuesday afternoon.